Men landed on the moon for the third time on February 3rd, 1971. America’s first man in space, Alan Shepard, landed on the lunar surface with Edgar Mitchell during the Apollo 14 mission. Another famous flight ended tragically on February 3rd, 1959. 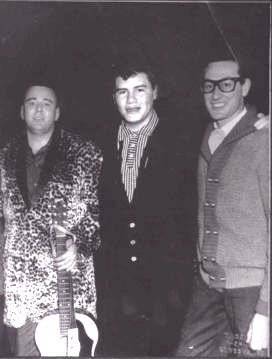 Singers Buddy Holly, Ritchie Valens and the Big Bopper were killed when their plane crashed near Clear Lake, Iowa, shortly after their last concert at the nearby Surf Ballroom. Iowa made history on this date in 1870 by becoming the 28th state to approve the 15th Amendment to the U.S. Constitution, making it law. That amendment allowed former slaves and other non-white citizens to vote.